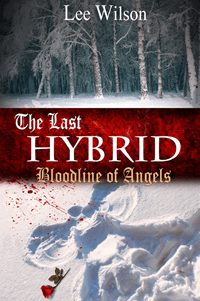 Another great thing about the week was that the trailer for my novel, “The Last Hybrid: Bloodline of Angels” was finished. A book trailer is kind of like a movie trailer, but usually doesn’t have actors representing the characters. That’s for when the book is made into a movie! So you’ll find the trailer below. Please let me know what you think in comments.